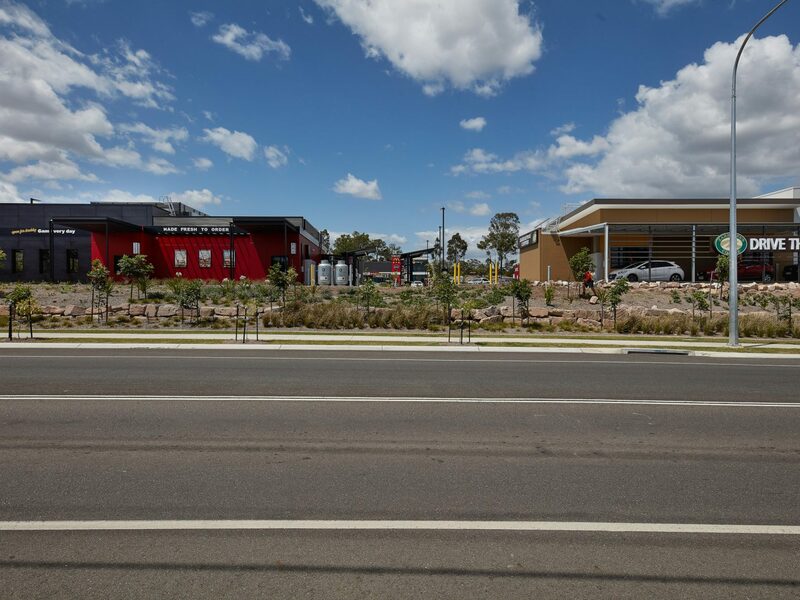 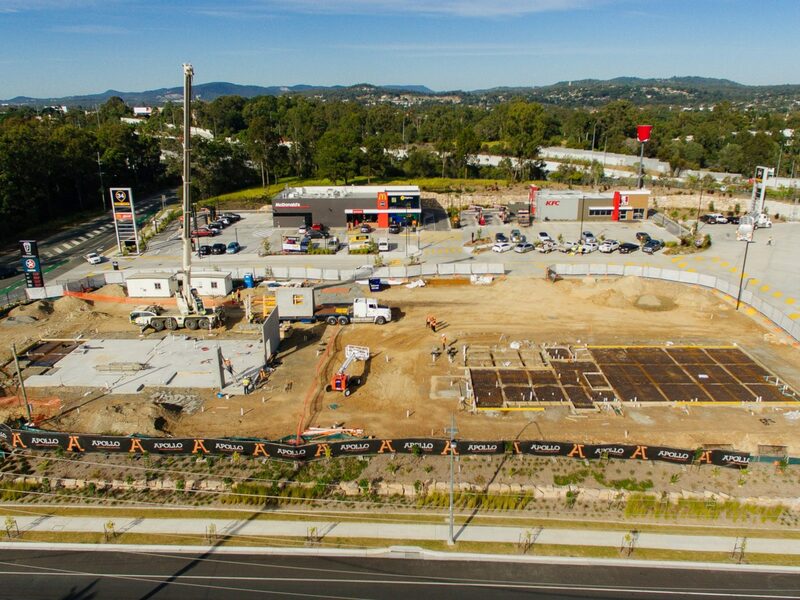 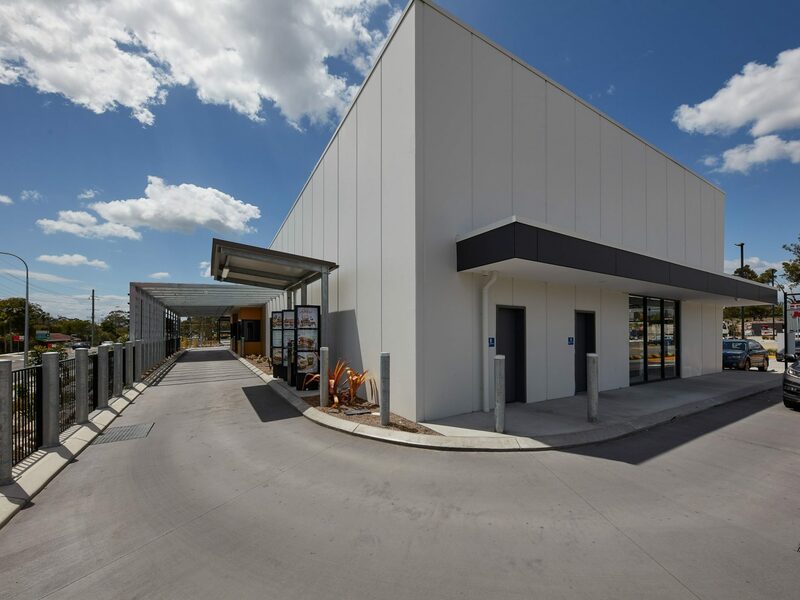 Apollo Property Group were appointed to construct and deliver two new commercial buildings which completed the Eagleby Service Centre, located on the corner of River Hills Rd and Brigade Drv in the rapidly expanding Logan region. 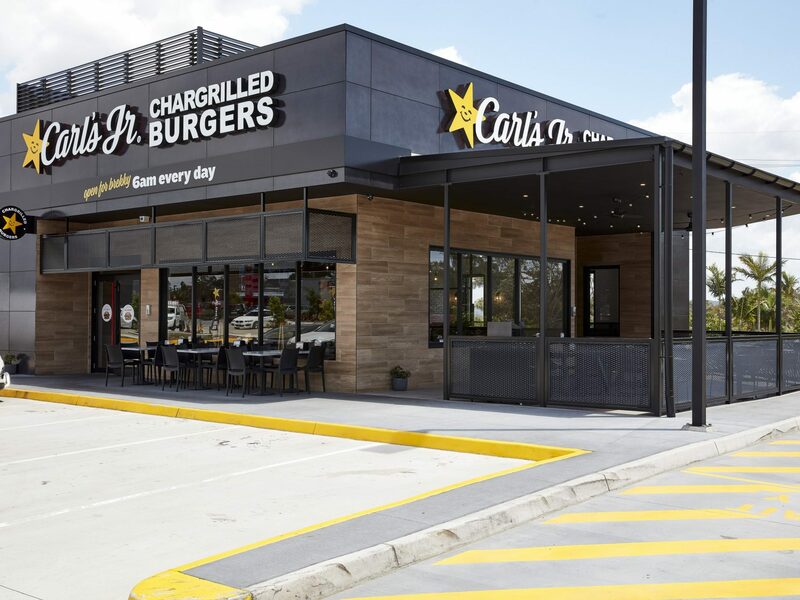 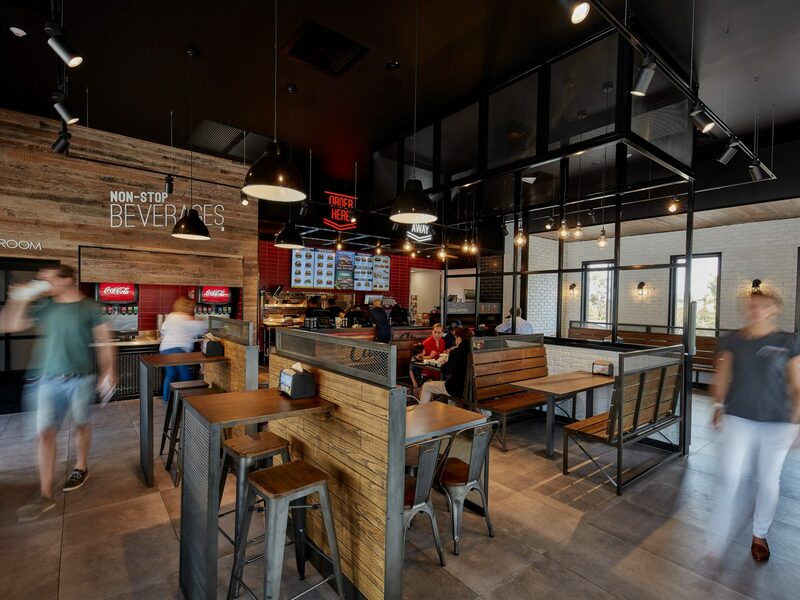 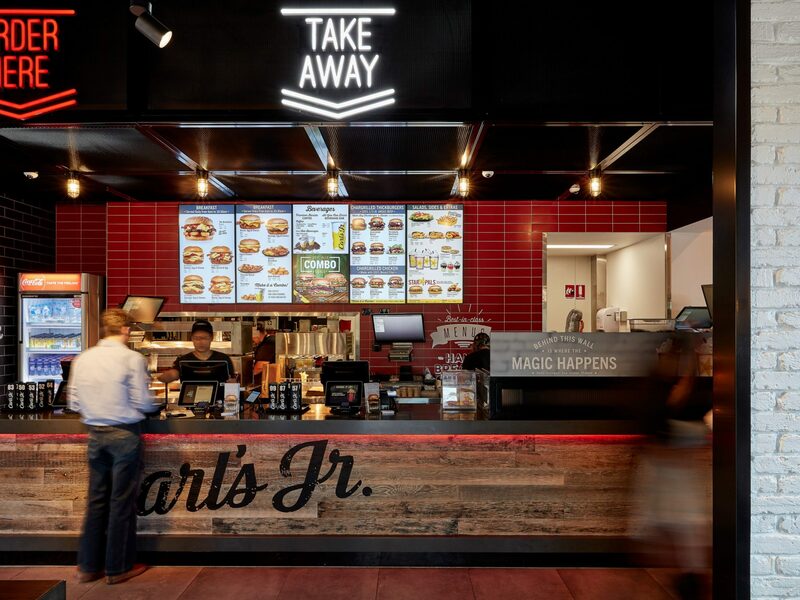 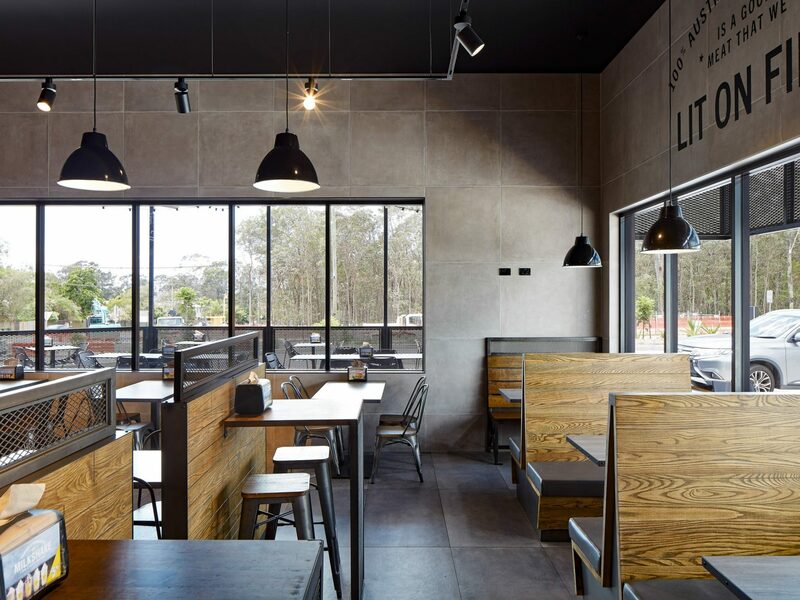 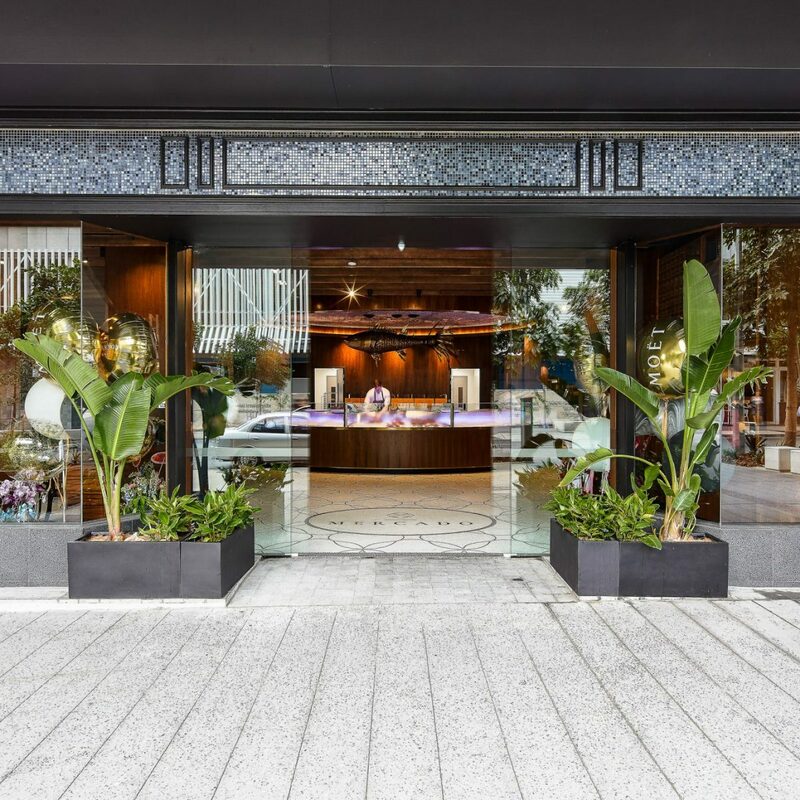 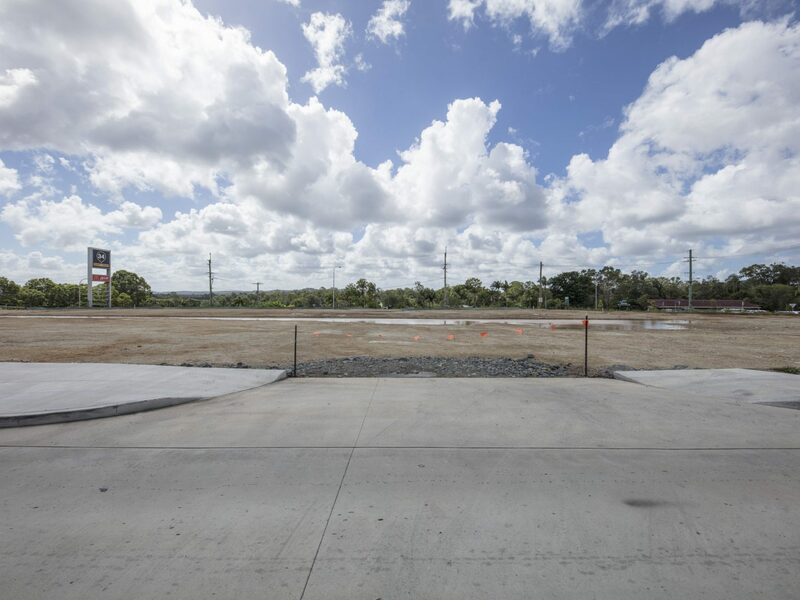 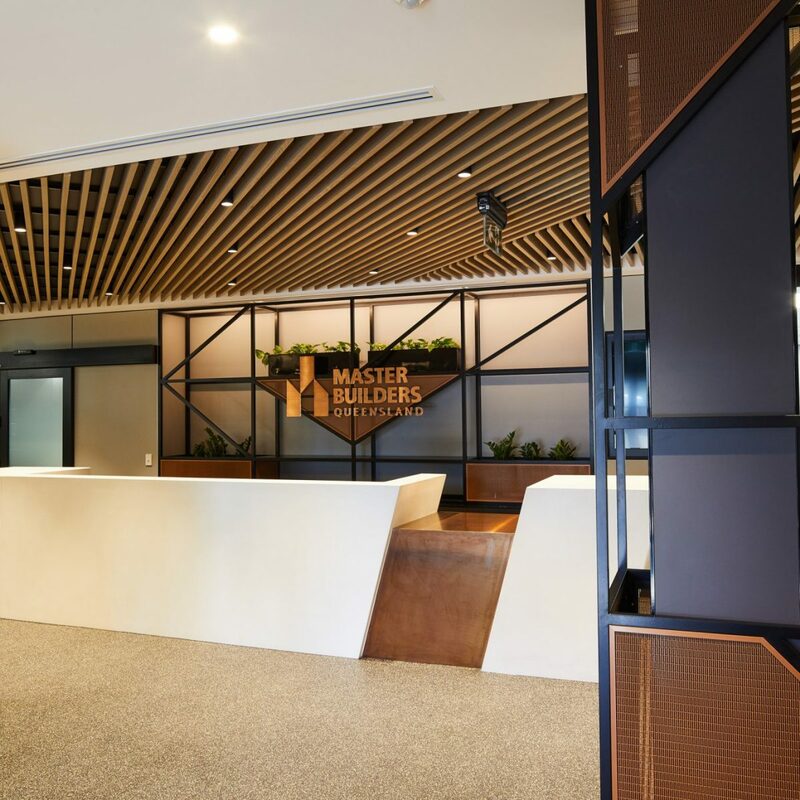 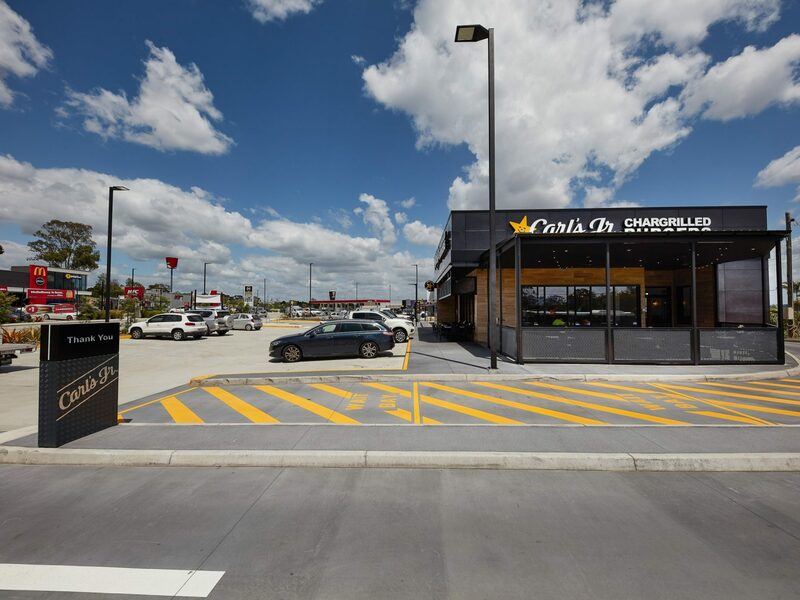 US fast-food giant Carl’s Jr has taken sole occupancy one of these buildings, establishing their presence south of Brisbane after the recent overwhelming success of their Redbank Plains eatery. 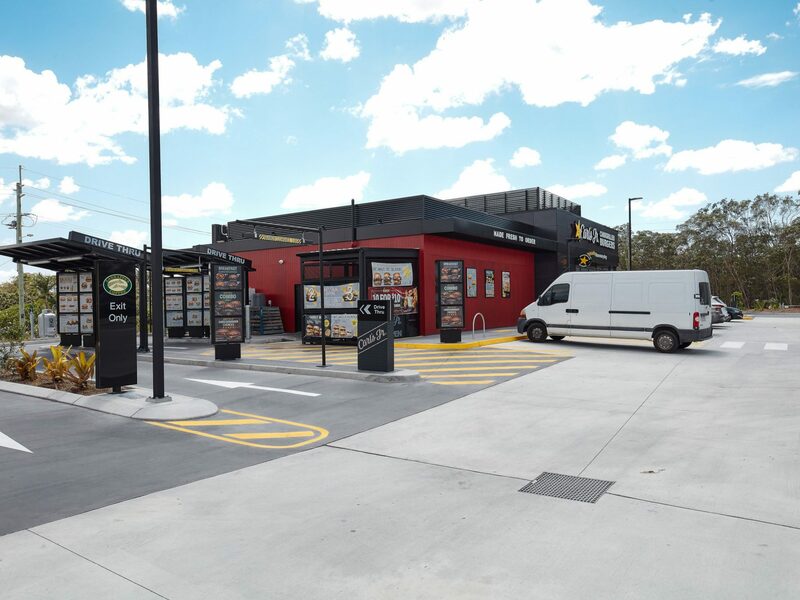 The quick-service-restaurant and drive-through set to tackle neighboring McDonald’s with their comprehensive menu catering for breakfast, burgers, burritos, salads and desserts. 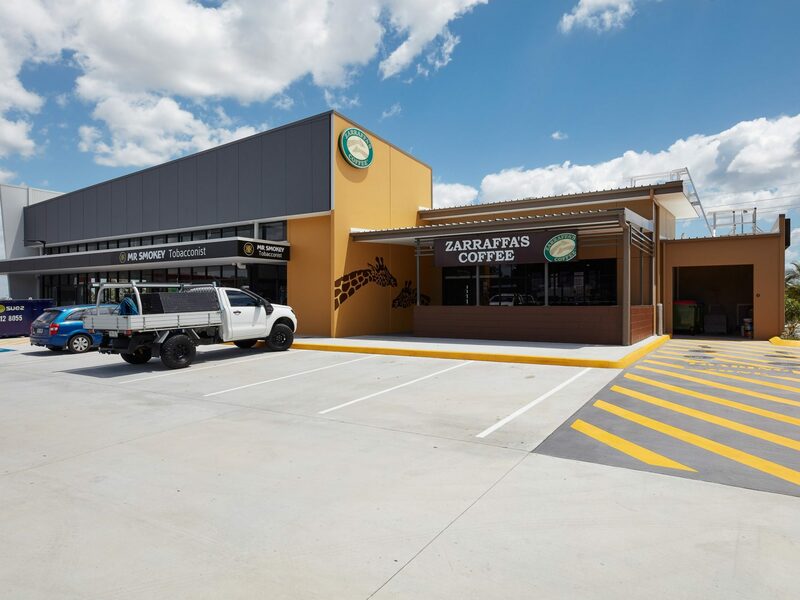 Renowned coffee house Zarraffa’s occupies one of three positions within the second building, alongside Mr Smokey Tobacconist and liquor store. 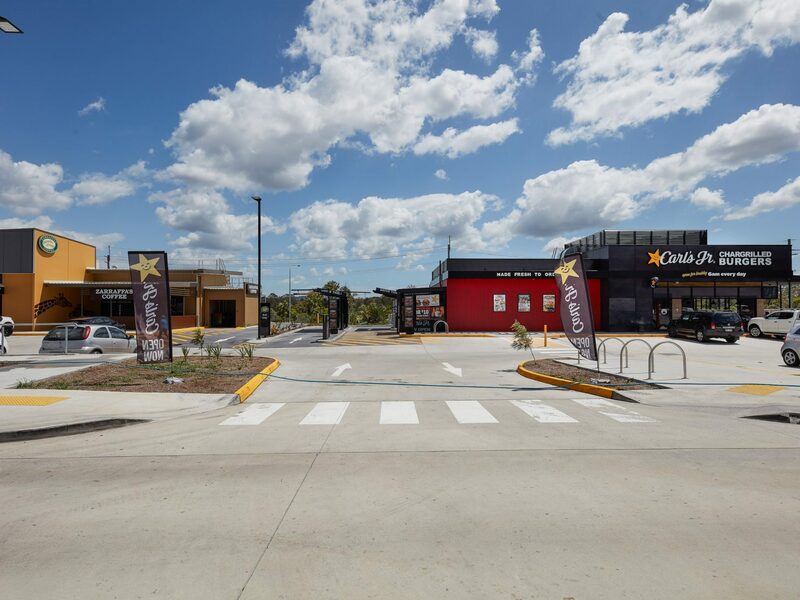 The site was built under the sharp eye of Apollo site foreman Julian Laritz, who managed the on-site construction of the buildings from below ground services, concrete foundation process, pre-cast panel installation and internal fit-outs whilst ensuring the safe coordination of heavy vehicles and machinery trafficking the live site adjacent to McDonald’s and Caltex service station.